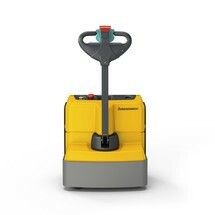 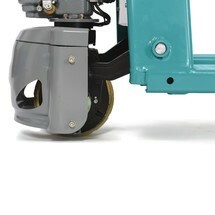 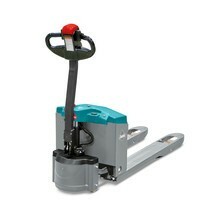 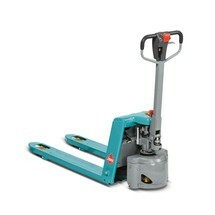 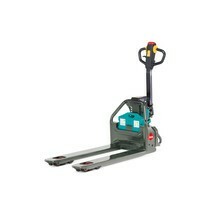 Powered pallet trucks allow motorized lifting and transportation of heavy goods and stacked pallets. 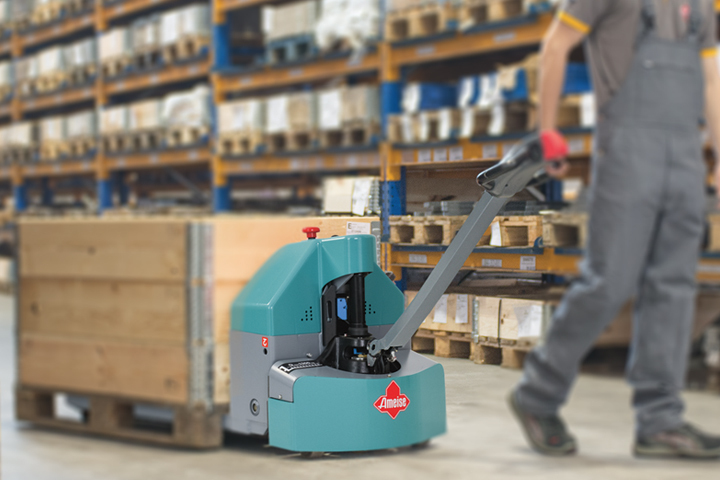 Featuring high weight capacities suitable for a broad range of applications, electric pallet trucks are ideal for small to medium factories, warehouses, and plants, providing excellent agility for use in tighter spaces. 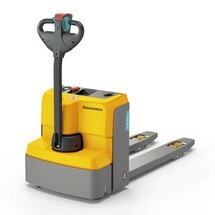 Compact and stable by design, high-quality materials and construction ensure that each of the motorised pallet trucks at Jungheinrich PROFISHOP is durable enough for everyday use—either complementing your existing equipment or used as replacement for ageing pump trucks. 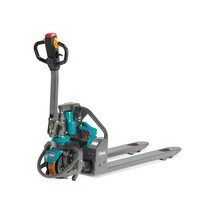 Additionally, a selection of fork lengths and truck widths ensures flexibility and versatility across a variety of industries. 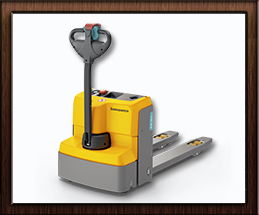 Contact a member of our dedicated team to discuss your requirements, or simply browse the huge range of material handling and warehousing equipment at Jungheinrich PROFISHOP.